Working in the printing business is often fast-paced and hectic. Some jobs come in and are shipped pretty quickly while others can linger in the shop for days or even weeks. The difference between the two is that some customers submit “print ready” art while others submit art that our designers have to rework almost from scratch. Here’s some tips on how to make sure your art is ready to print! It all starts with the files. Vector files are needed in order to have a clean image. You can tell if your image is vector if the extension is AI, EPS or PDFs. High-resolution Adobe PDF files are accepted – and preferred – by all commercial printers. Try not to send in files with PSD, JPG, PNG or TIF as their extensions. If that’s all you have, make sure it’s a minimum of 300 dpi (dots per inch). 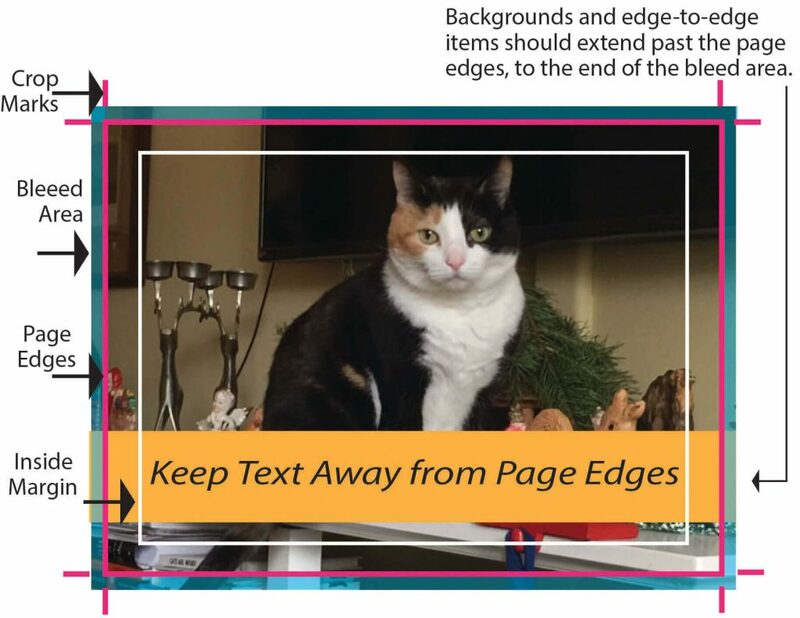 Also size the art/document correctly so the designer doesn’t have to guess. 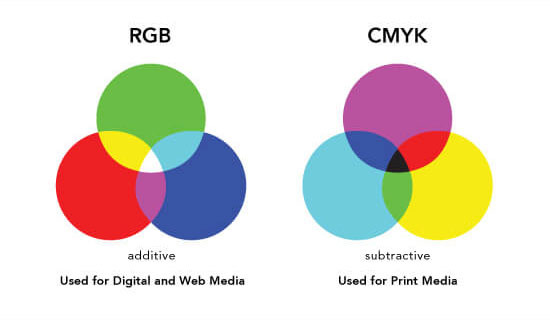 Other things to consider are making sure your colors are set to CMYK (Cyan, Magenta, Yellow and Black). Those are the four colors used to create all printed material. RGB (Red, Green, Blue) is for electronic systems such as the internet. If there one area in submitted art that drives Erik – our designer – nutty is the combination of no bleeds, not enough margin and no crop marks. If you know your art will be printed to the edge of your document you’ll need to have at least .125 inches extending over the size of your page. Here’s how to do a bleed: Click “Choose File” – “New Document”. Then click “Bleed” and “Slug” to expand the art. Enter the size of the bleed and make all the setting the same icon to make the bleed even on all sides. Bleeds are usually about .25 inches or 5 mm. Make sure you have all your fonts and images and that there are no spelling errors. Like carpenters who “check twice” and “cut once”, by taking the time BEFORE submitting your art to a printer you’ll save time and money. And, designers like our Erik, will thank you! Previously: ‘Tis the Season – to Send Christmas Cards!